Kirk Pearson has failed the 2018 Political Courage Test. Kirk Pearson has failed the 2016 Political Courage Test. Kirk Pearson has failed the 2014 Political Courage Test. Kirk Pearson has failed the 2012 Political Courage Test. 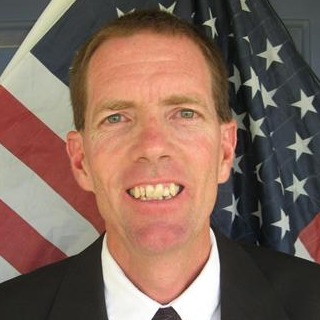 Kirk Pearson has passed the 2010 Political Courage Test. Will I Waste My Vote?